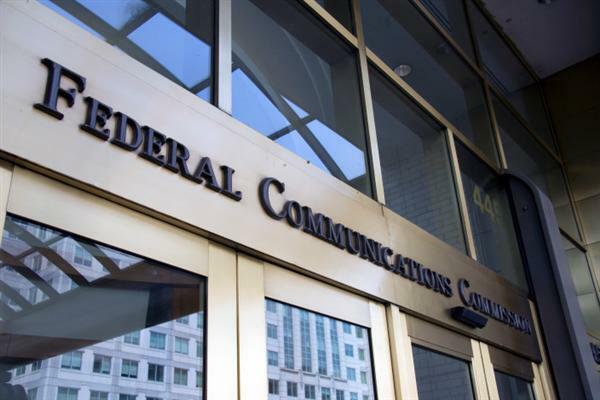 The FCC is about to see a stampede of companies demanding special favors. It turns out, it hasn’t taken long for us to see exactly this sort of behavior emerging. In the first complaint to be filed in the post-Title II world, a company called Commercial Network Services is demanding that the FCC use rate regulation to allow it to transmit video content for free, arguing that Time Warner Cable is charging it unjust rates for video streaming services. FCC Commissioner Tom Wheeler specifically assured consumers that he had no intention of applying rate regulation - common practice in other utilities - to the internet. He claimed that the agency would “forebear” rate regulation, meaning that it would not use the power granted by Title II. But as anyone who has paid attention to the government for a significant period of time knows, it’s rare for bureaucrats to demand powers they have no intention of ever using. Whether or not the FCC ultimately rules in favor of Time Warner or Commercial Network Services is almost beside the point. With the doors wide open for special pleading, there will be no stopping the flood of complaints, along with their accompanying legal costs. While harassment of an industry giant is unfortunate and economically damaging, far worse is the ability of well-established incumbents to use the system to crush newcomers. By filing frivolous complaints, big companies can force startups to incur huge legal fees that inhibit their ability to compete. This is bad for innovation, bad for competition, and bad for the consumers who will bear the associated higher costs. The school of economics known as Public Choice emphasizes the role of incentives in collective decision making. By granting itself bora regulatory powers over the internet, the FCC has shifted market incentives from the productive - developing better, cheaper products - to the counter-productive - trying to manipulate the rules to hinder competitors. This is the nature of rent seeking, and it’s a destructive force that undermines the productivity of the free market. Given the sweeping powers the FCC now claims over the internet, we can be sure that this is only the beginning.